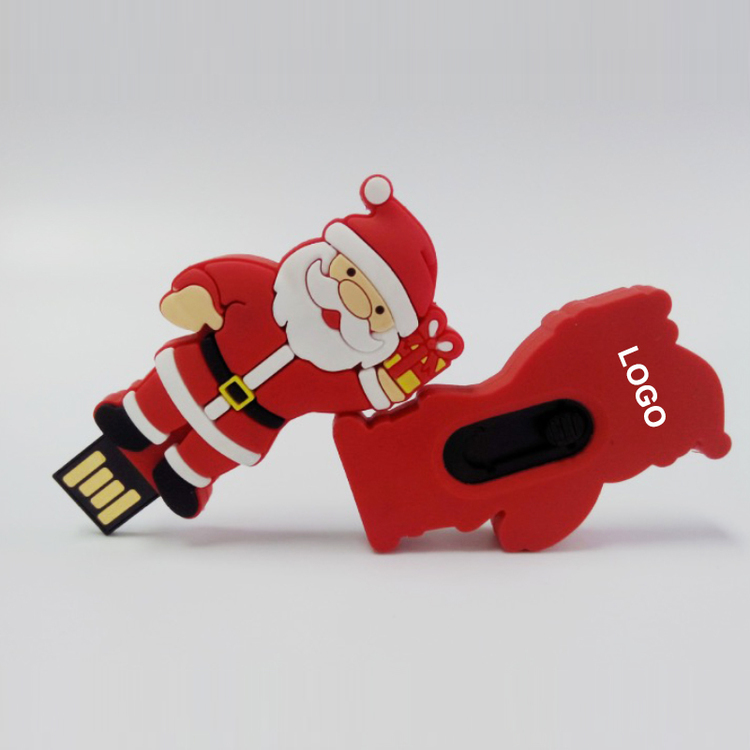 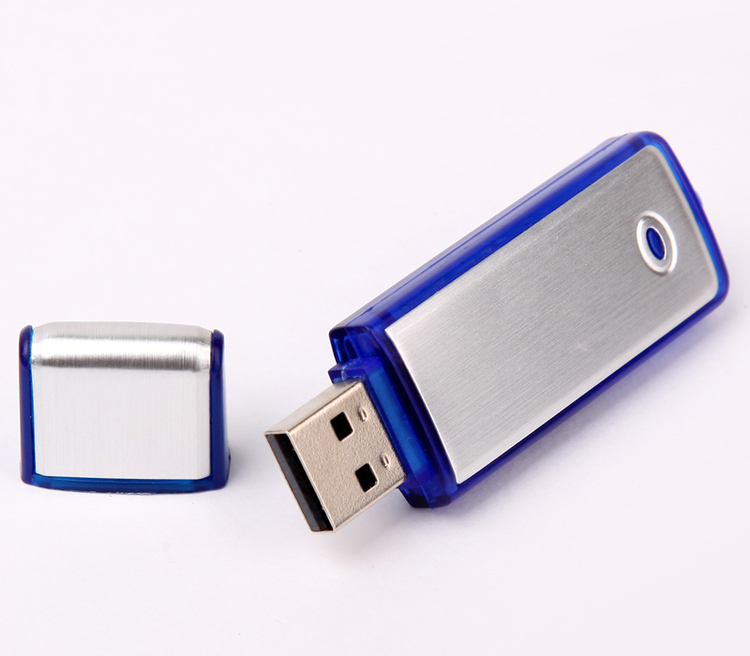 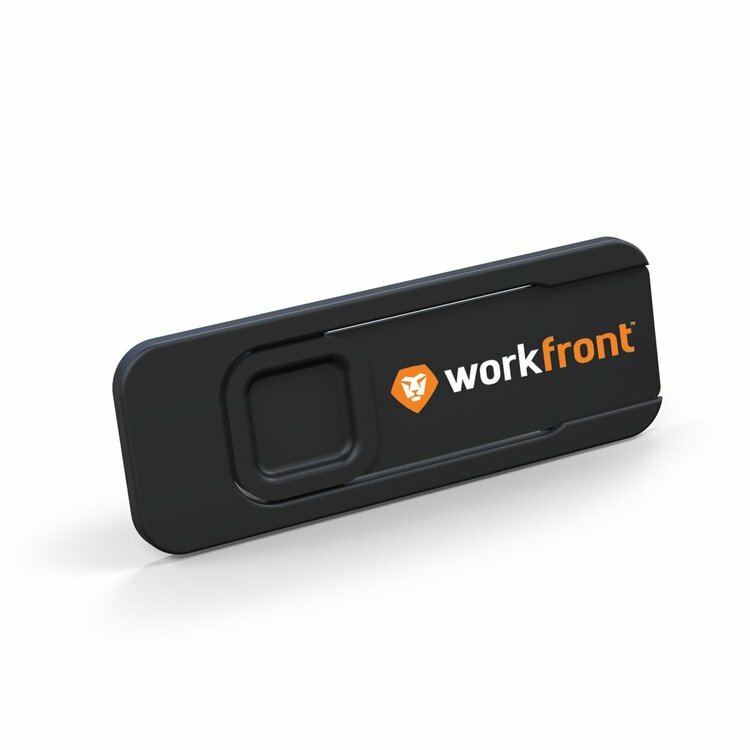 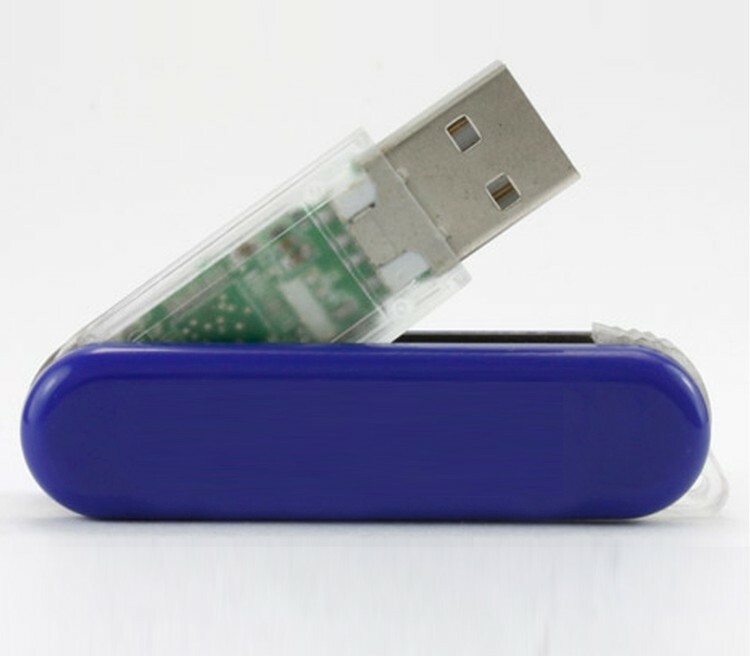 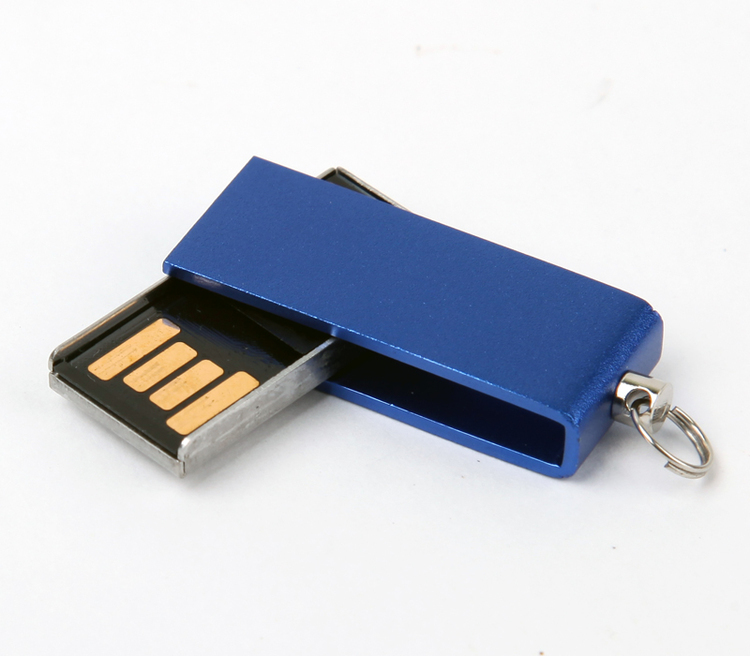 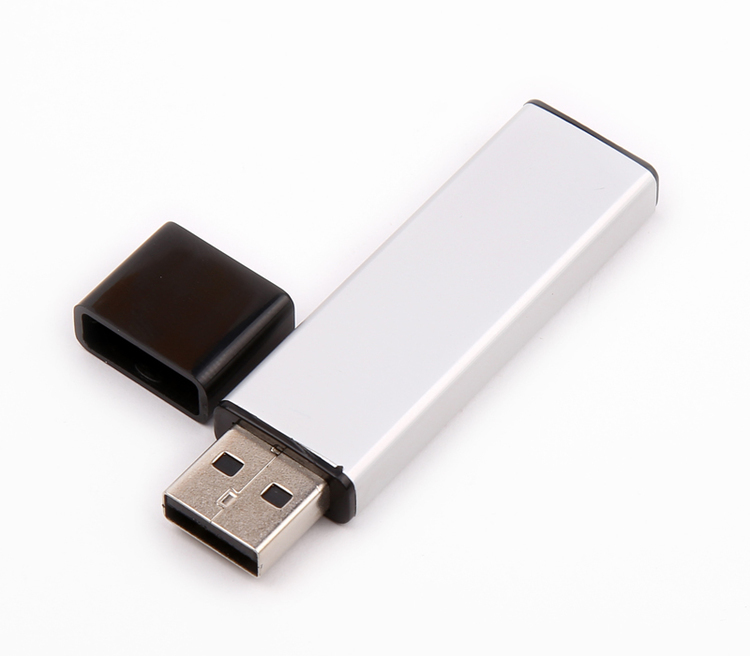 128MB Curve Shaped USB 2.0 Flash Drive. 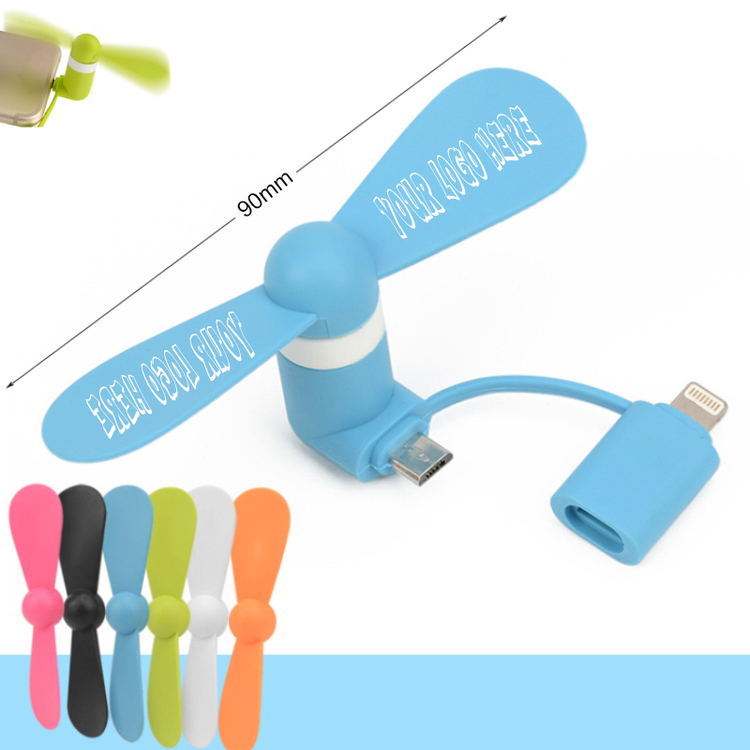 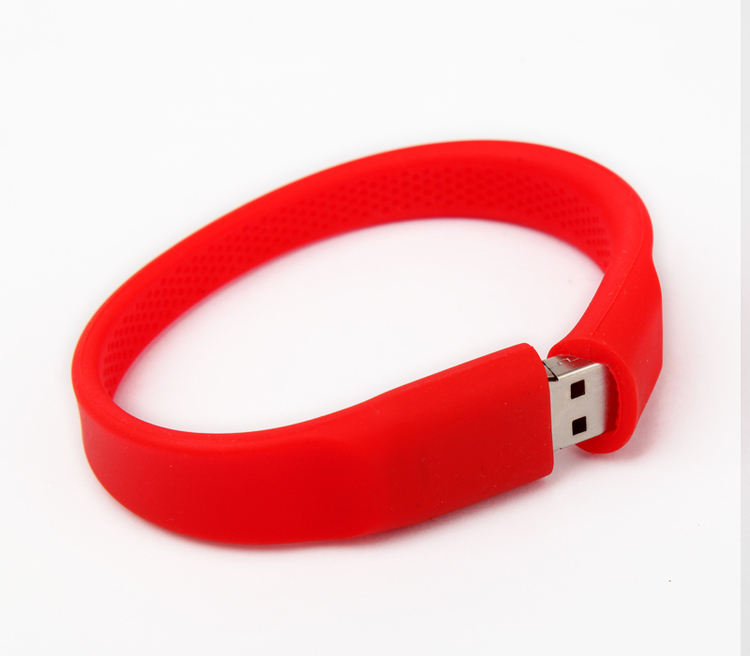 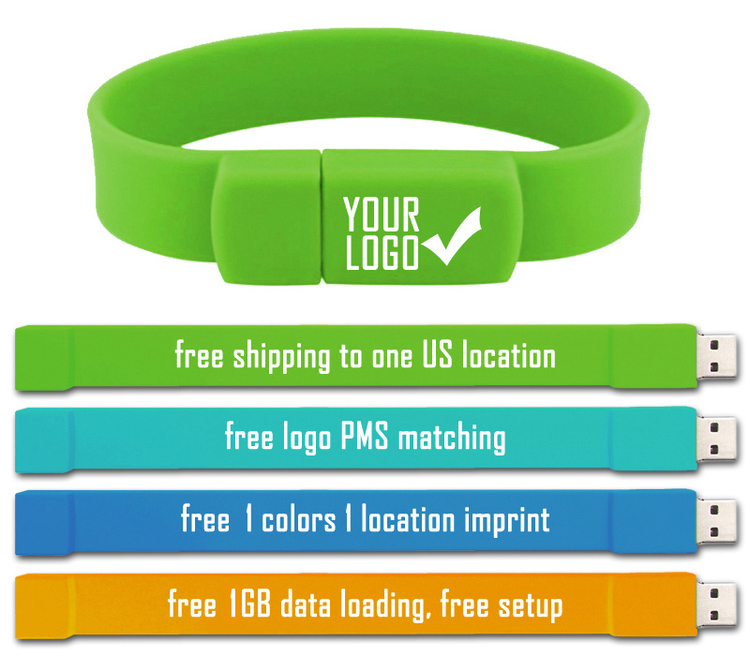 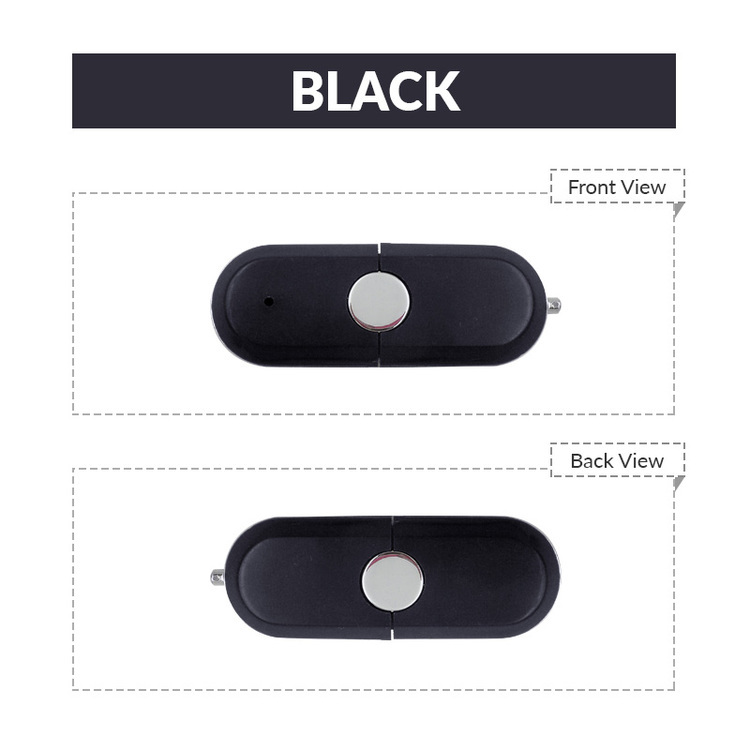 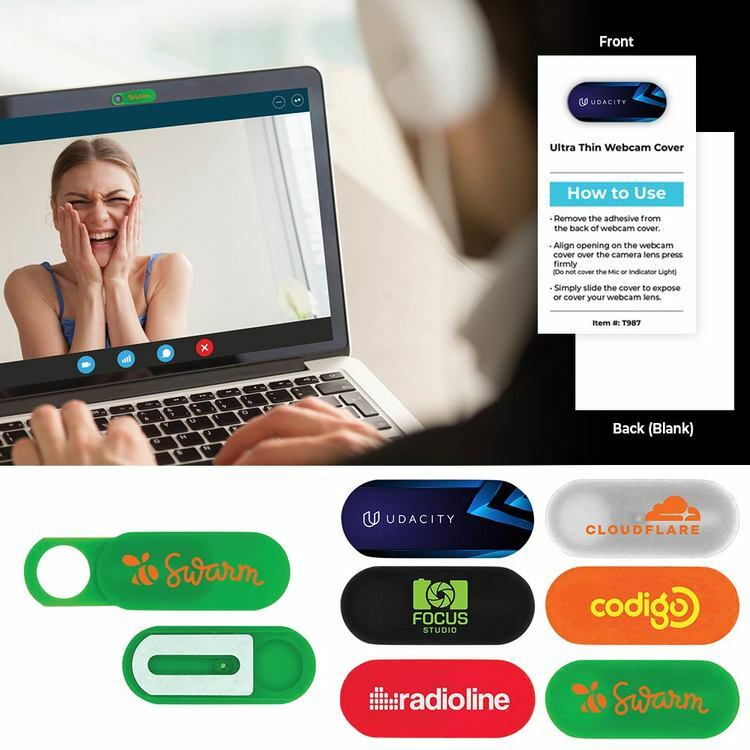 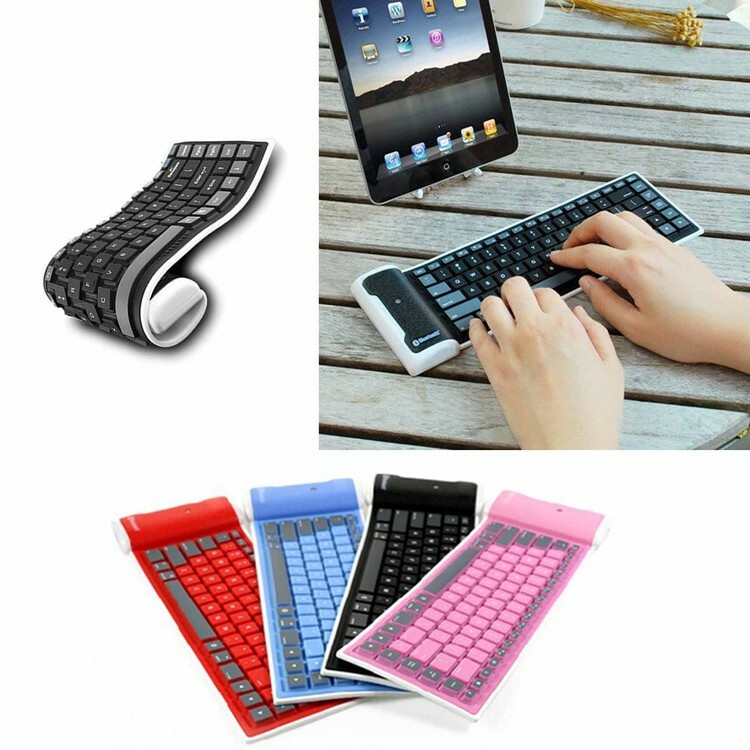 64GB Silicone Wristband USB 2.0 Flash Drive. 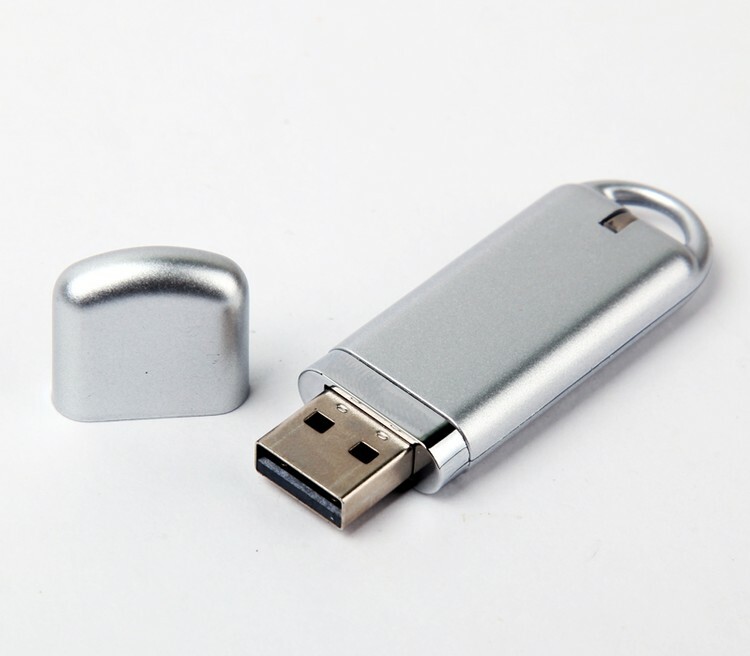 64MB Oval Swing Style USB 2.0 Flash Drive. 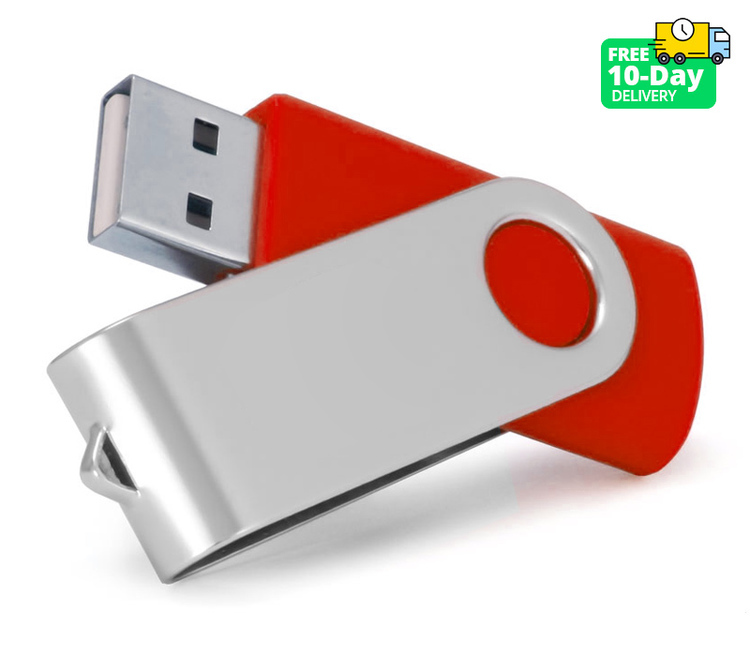 64GB Oval Swing Style USB 2.0 Flash Drive. 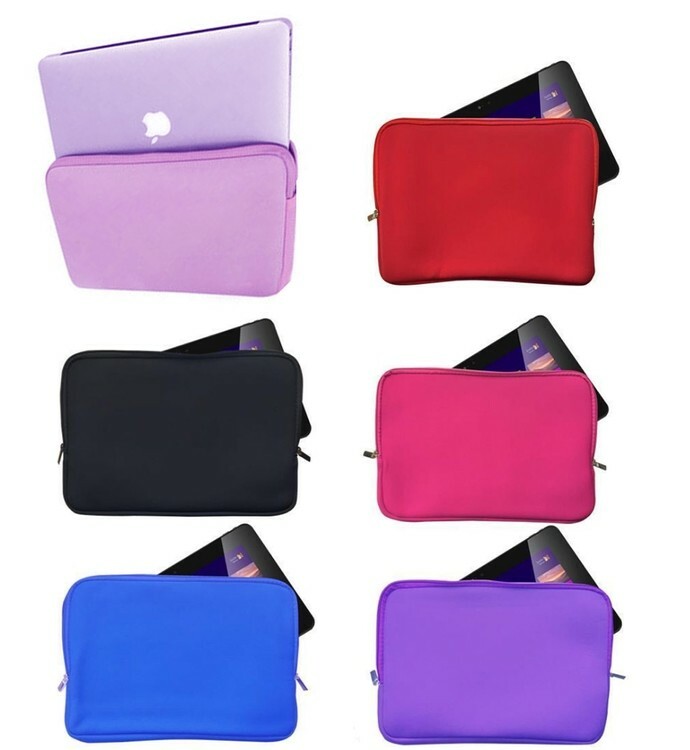 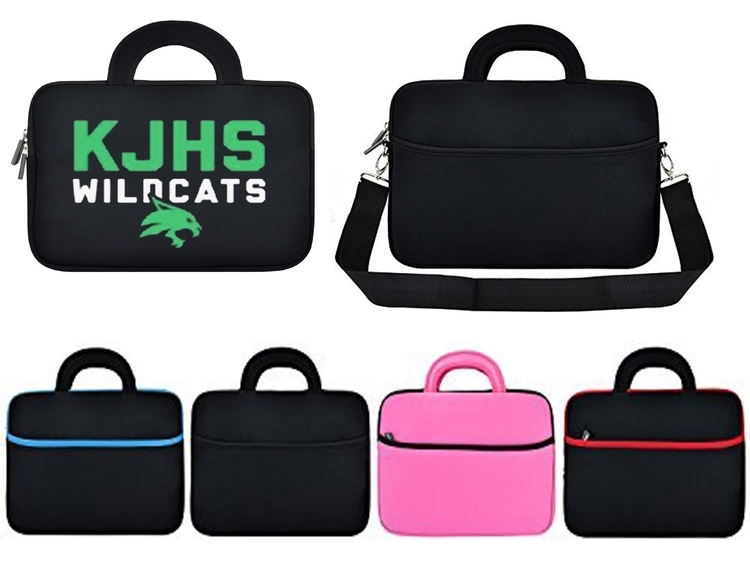 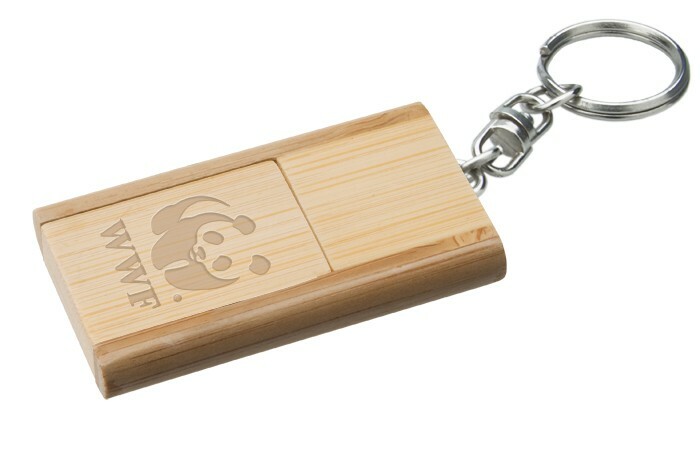 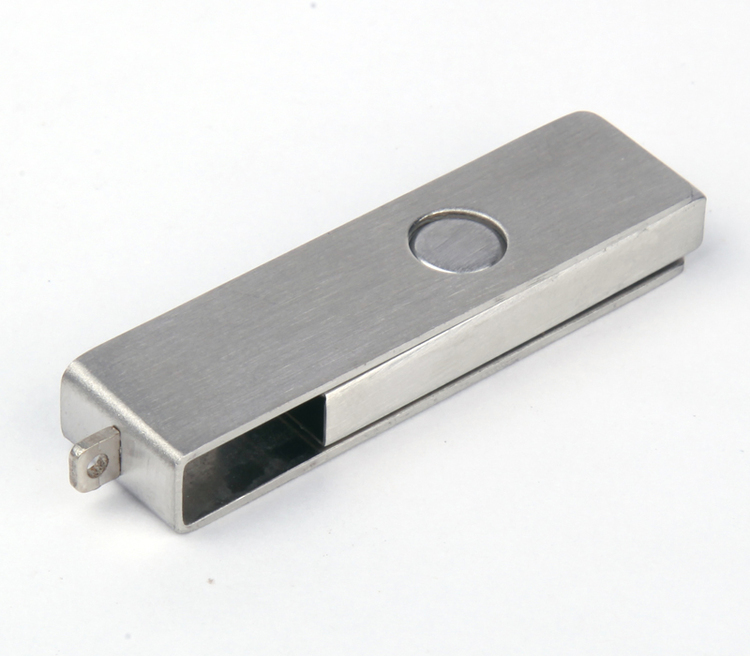 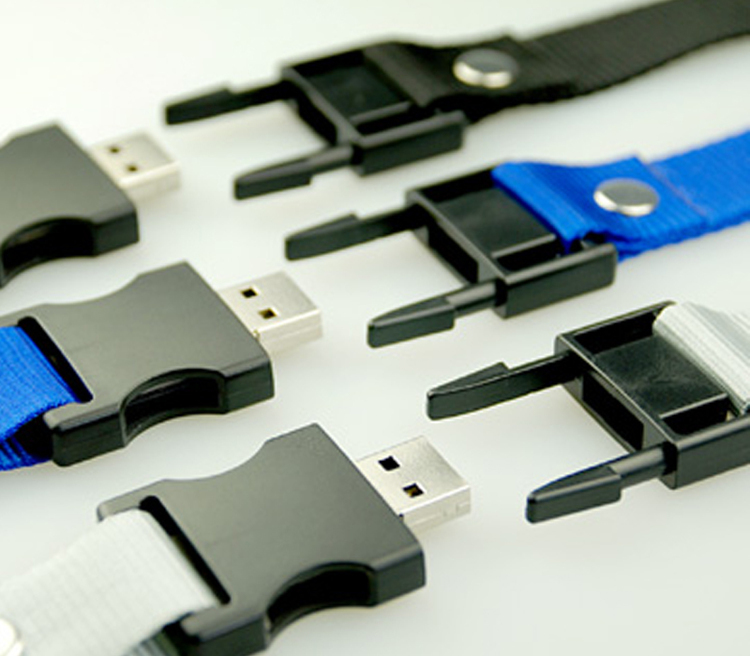 64GB Lanyard Style USB 2.0 Flash Drive. 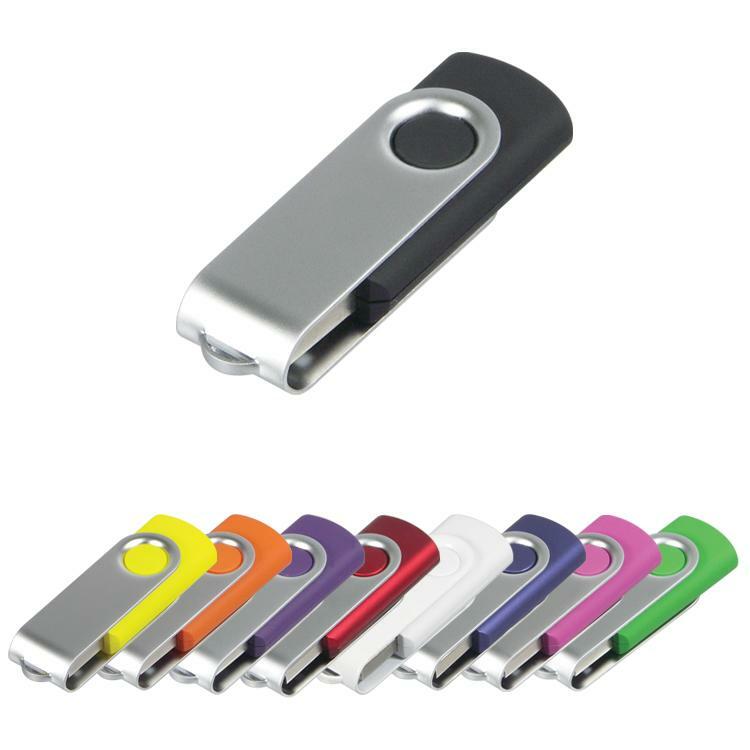 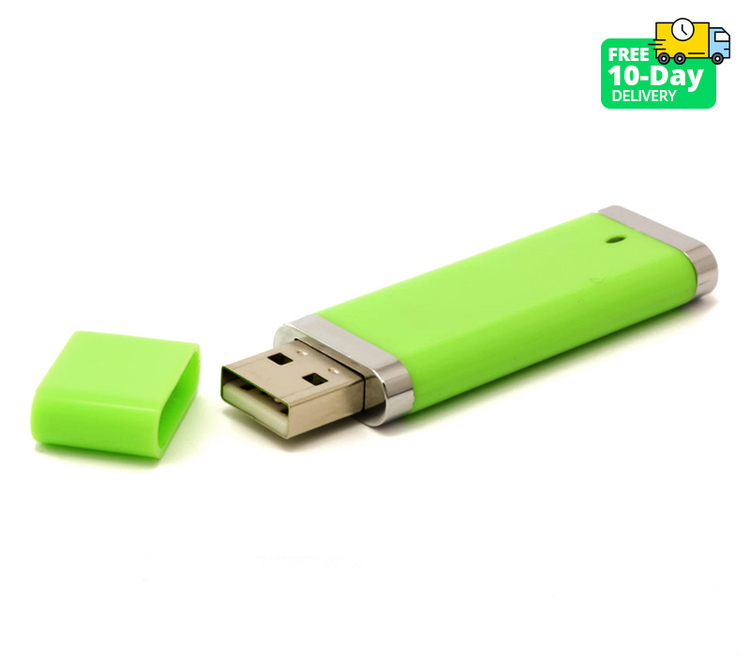 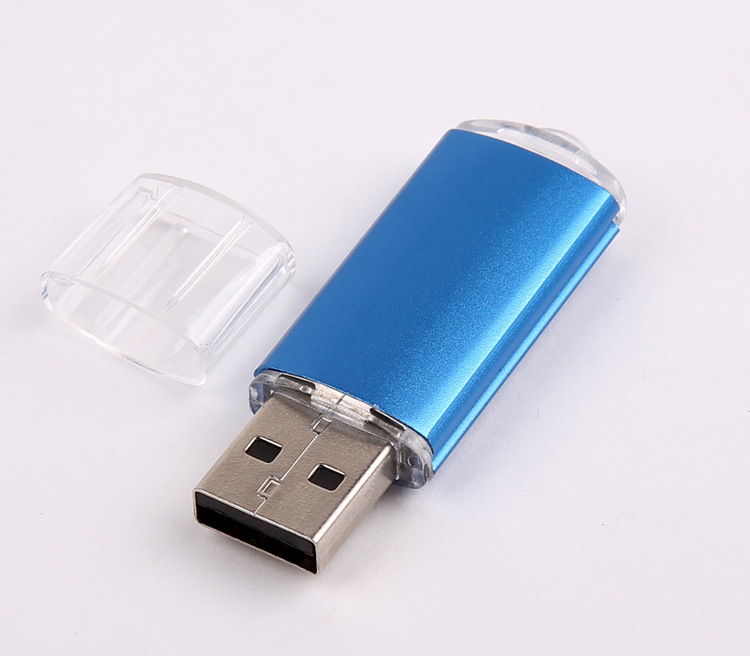 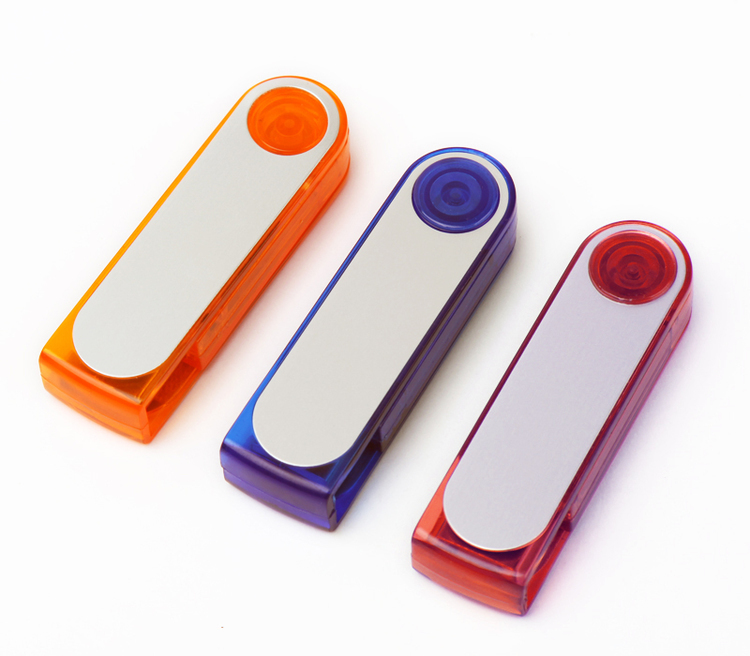 64GB USB Mini Colored Flash Drive Stick.